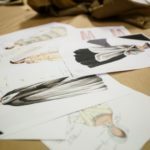 With FURIO FRANCINI, CEO of Accademia Costume & Moda we’ll take a brief look behind the scenes of the complex and competitive world of fashion. What does it take to make a designer successful enough to reach the catwalk? Discover how fledgling talents are nurtured and prepared with a top class education before new brands can be born and become successful. After his BA in Business Administration from John Cabot University, Furio begins his career in London as a Junior Credit Analyst, followed by 10 years as an Equity Analyst. He joins Mediobanca, in 2006 where he becomes Head of the Equity Investments Group, identifying Pan-European equity investment opportunities. During this period, Furio is a member of the bank’s Investment Committee and Trading Committee. 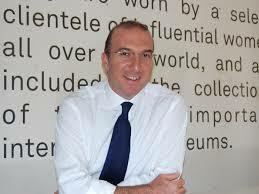 In 2011, Furio joins the Board of Accademia Costume & Moda and from 1 October 2013 becomes its CEO. Furio with his award winning acumen in investment banking, brings new lymph to the world of fashion, by forging tomorrow’s designers. How her collection was created, from research and idea generation, to design and finally experimentation and production. Conference starts at 19.30hrs to be followed by our trendy networking cocktail. 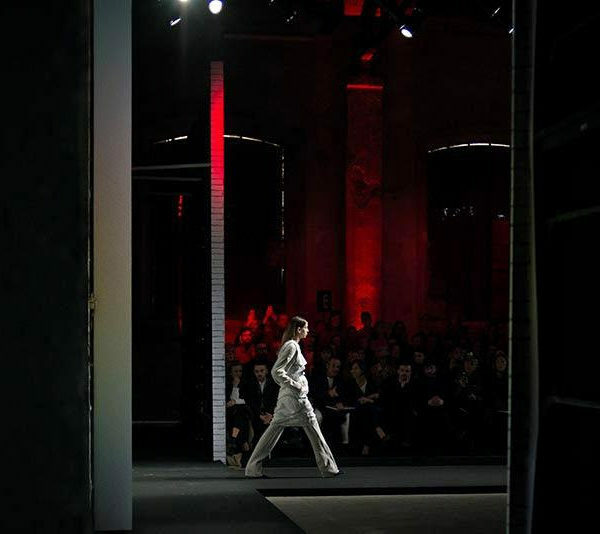 Accademia Costume & Moda opens its doors to PWA!